We provide general and tailored technical assistance, training and education in a variety of ways. 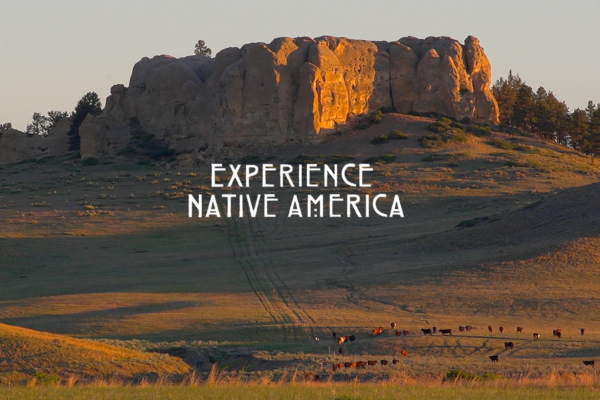 From tourism 101 to the intricacies of international outreach, our experienced team helps tribes and native-owned businesses create tourism experiences that honor culture, tradition and history. 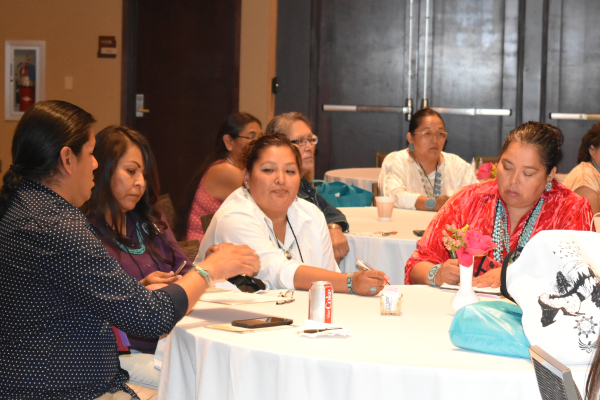 This 2-day training is part of AIANTA’s International Outreach program and is designed to introduce international tourism to tribes and tribal businesses looking to create an international marketing approach. The training also provides information on the incredible opportunities to participate with AIANTA at ITB Berlin (March 2019), Showcase USA-Italy (March 2019), and the World Travel Market, catering to the United Kingdom (UK) Market (November 2019). The German, Italian and UK markets boast some of the highest spending travelers in the world and have a strong interest in Indian Country as a destination. Register for our third annual Go International seminar now. Every year, in partnership with the George Washington University, AIANTA presents the Professional Certificate in Cultural Heritage Tourism program, a self-managed online program that allows participants to learn the content and complete the requirements at their own pace. The program is comprised of six courses. One course is scheduled per week during two three-week blocks with a week break in the middle. Each course typically requires 6-8 hours of study, including readings, tourism lectures and presentations. Participants are required to complete a written assignment at the end of each course. Upon successful completion of the six courses, students receive a Professional Certificate in Cultural Heritage Tourism from The George Washington University School of Business. This is a non-credit, non- degree program. Click here to register or contact 505-724-3592. Join us for our 21st Annual American Indian Tourism Conference in Tulsa Oklahoma! 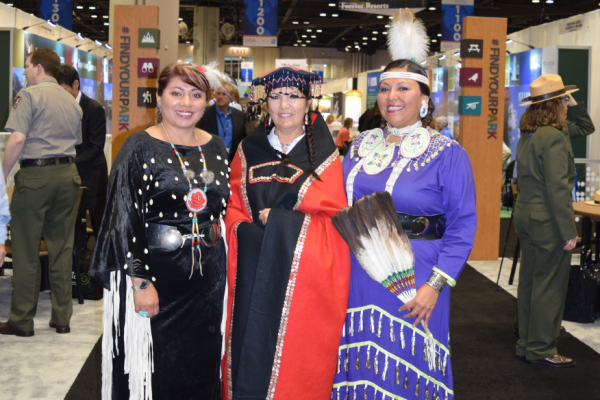 The American Indian Tourism Conference (AITC) is the only national conference on tourism in Indian Country. Designed to share knowledge, experience and best practices from tourism programs around the U.S., AITC features an impressive line-up of expert speakers who provide resources and training to build capacity; networking opportunities to share, teach and learn from each other; and a presentation of AIANTA’s Destination Awards, honoring the best of Indian Country tourism and hospitality. Our annual American Indian Tourism Conference is an opportunity for Tribes to build their cultural tourism capacity. From working with the international media to reaching domestic tourists, our conference seminars and presentations cover everything a tribe needs to develop and sustain its own cultural tourism destination. 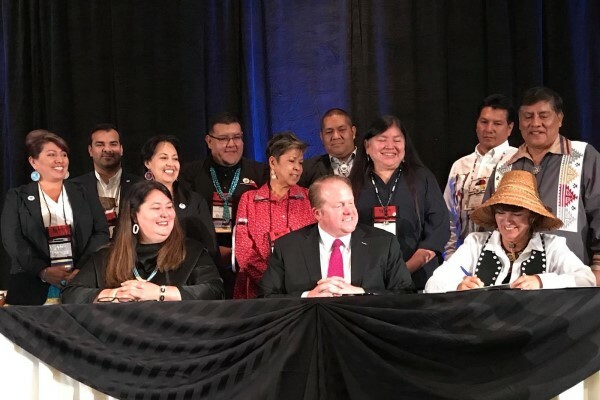 Find more information on the 2019 American Indian Tourism Conference.